I never attended camp as a kid. So growing up, I’ve had my misconceptions about camping. In my mind, kids are sent to camp when they’ve been too naughty. A punishment for those who disobeyed mommy and daddy. Of course, those misconceptions were dispelled as I grew up but by then it was too late for me to experience camp. At least not in the same wide-eyed way other kids have. 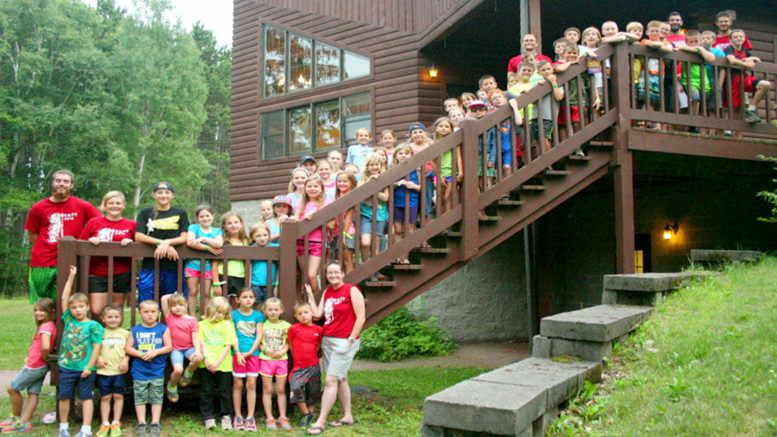 Fortunately, there are camps now that cater to both kids and adults alike. One of them is Crescent Lake Bible Camp (CLBC). 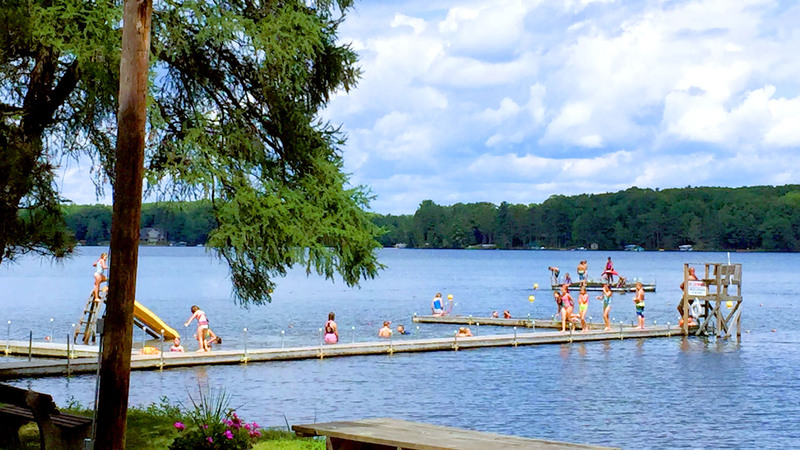 There’s no shortage of activities one can do in this camp due to its proximity to one of the best fishing and water sports lakes in Northern Wisconsin: Crescent Lake. Here people come to swim, canoe, kayak, water ski, and even kneeboard. Those who’d like to stay dry can enjoy hiking through the forest instead. Regardless of what activities you end up choosing, the camp’s staff will prepare everything. By the time you arrive, you can simply unpack and go on having fun. Staffers will take care of meals and cleaning so you can focus on reconnecting with friends or loved ones. The camp currently has ten full-time staff members. During summers, they add an additional 15 to help with increased demand. And with additional programs like day camp, outdoor education, and team building being added this decade, a new generation of kids and adults can now be part of the fold. 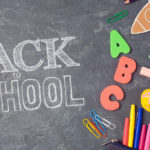 These high-quality yet affordable programs offer a safe, fun, and educational opportunity for families and schools that want to expand their youth’s knowledge and experiences. The camp had its share of challenges though. Like most camps, CLBC was hit when the economy changed years ago. Fortunately for them, people stepped up and helped keep the camp going. Maria, with the rest of the camp, now find themselves in the middle of upgrading their facilities as well as their marketing efforts to elevate themselves to another level. When asked for advice for other entrepreneurs faced with similar issues, Maria emphasized the importance of having the right mindset. That there’s no place in business for someone who’s after a quick payday and that the idea that there’s this “one big thing” that would solve all your problems. It’s not everyday that you meet a company with an 80-plus year history. To last that long, the camp surely has to be doing their marketing right. 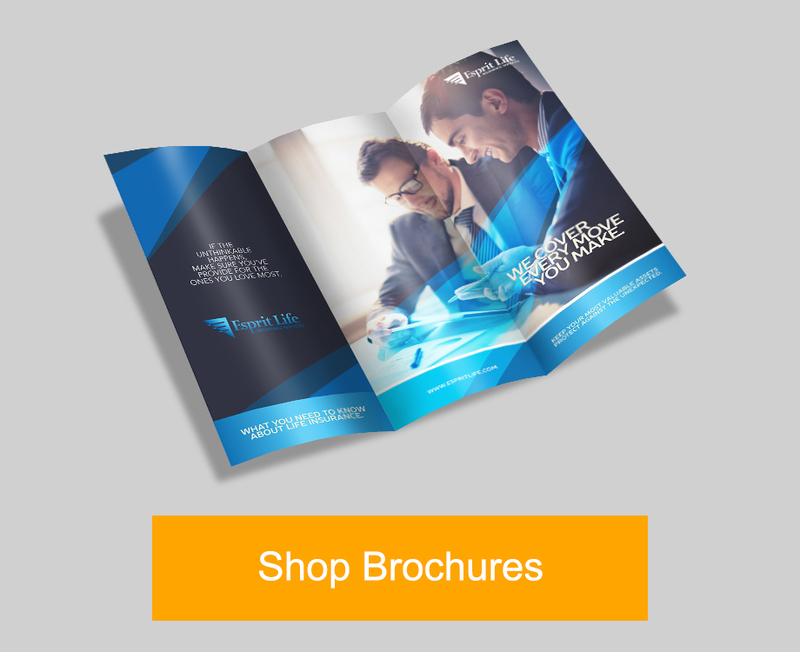 Do you need to print brochures? 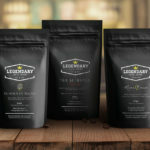 Head over to PrintRunner.com. They found PrintRunner through a simple online search. CLBC found the materials to be “better quality than other online printers.” They were just as impressed with overall experience. 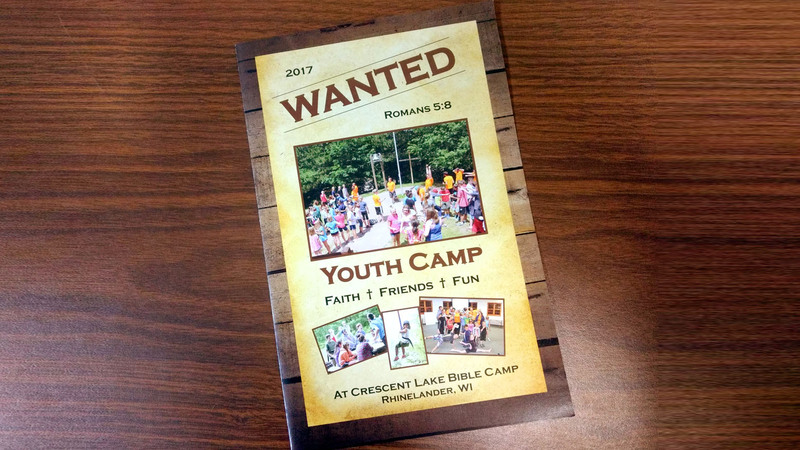 If you have kids and live near Crescent Lake Bible Camp, do yourself a favor and take them to camp. Since there’s no age limit for being a camper, even you can go there too. I know I would given the chance. 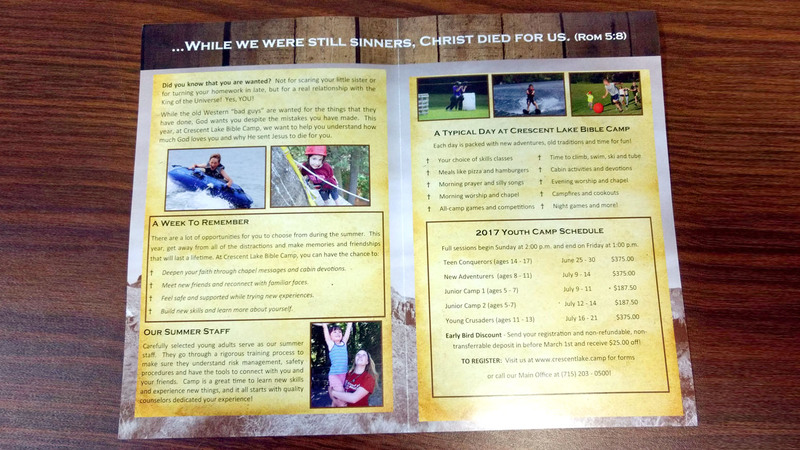 Interested parties can visit crescentlake.camp for more information. You can also find them on Facebook.